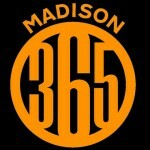 (WORT) — Madison365 is a new, non-profit online publication that covers communities of color. 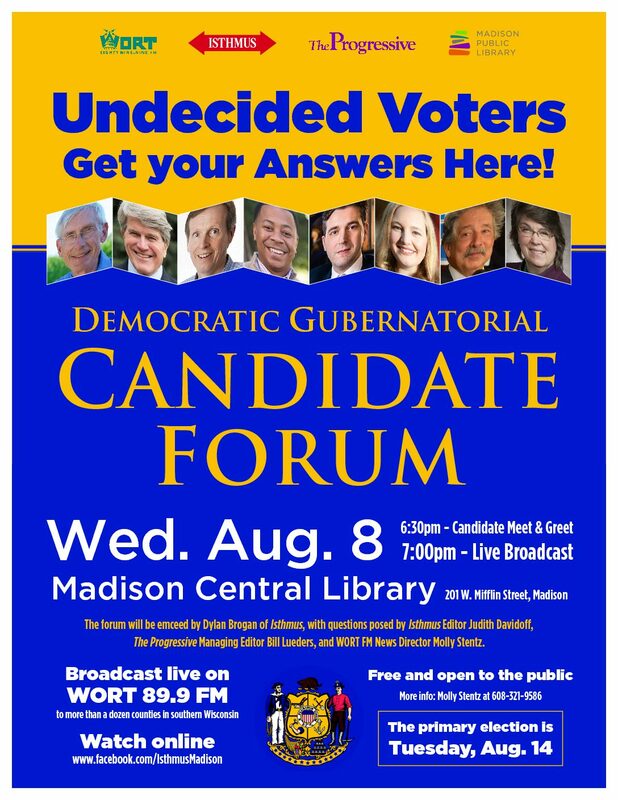 Its goal: to start conversations and foster dialogue throughout the city and around Wisconsin. Henry Sanders is a co-founder of Madison365, and serves as its CEO and publisher. He was founder of the MAGNET young professionals group, served as vice-president of the Greater Madison Chamber of Commerce, and ran for lieutenant governor of Wisconsin in 2010. A couple of weeks ago, Sanders wrote and published “The 28 Most influential African Americans in Wisconsin.” Noting community and political leaders in the state, the list sought to highlight African American leaders who are prominent in Wisconsin. Sanders joins Kristian Knutsen in the studio to discuss the article and its reception around the state.